Single village mezcal made by Faustino Garcia Vasquez several hours SW of Oaxaca. 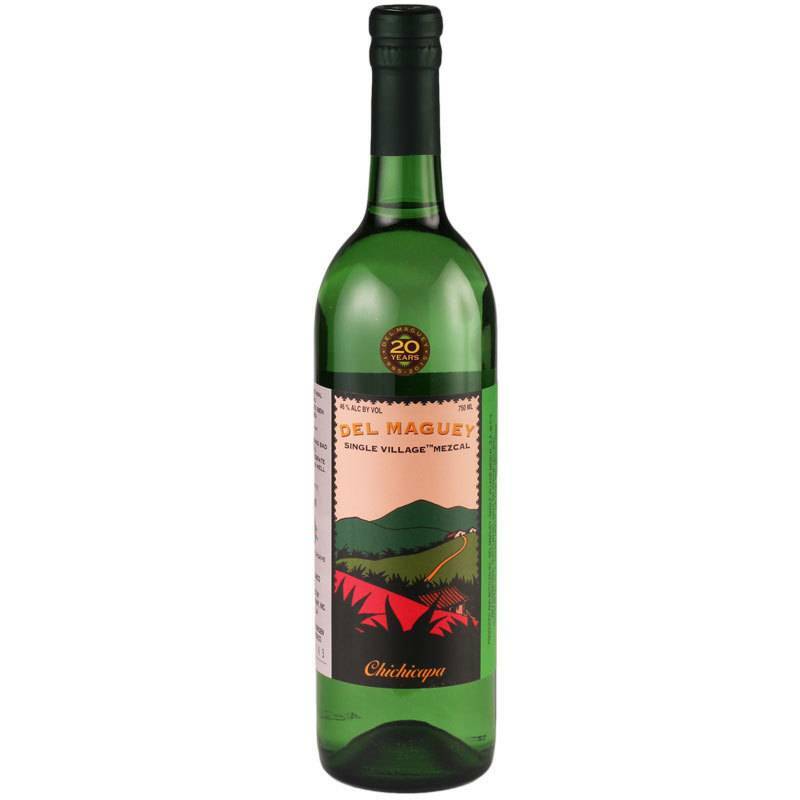 Clean and bright, with complex flavors of tropical fruit, citrus, minerality, and a pinch of salt. Well balanced smoke throughout. 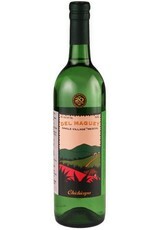 This is consistently a favorite from the Del Maguey lineup.